Soups and Sauces | All American Foods, Inc.
Label Information – Pro Mix® ingredients allow wholesome dairy ingredients such as milk, nonfat milk, cheese, cream, and sour cream to remain a reassuring presence on food labels. Flavor/Aroma – Pro Mix® ingredients improve flavor by providing a variety of base flavors that complement and enhance the spice and savory flavors of soups and sauces. Pro Mix® ingredient flavor profiles range from sweet to nutty and from fresh to cultured dairy. 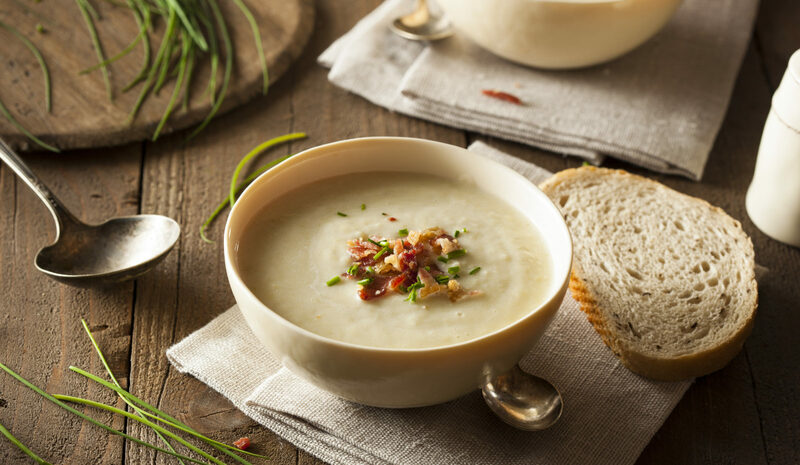 Emulsification – Pro Mix® ingredients improve processing and stability of soups and sauces by supplying specific proteins required for effective emulsification and stabilization of fats and oils under a variety of heat or acid conditions. Viscosity – Pro Mix® ingredients provide flexibility in developing soups and sauces with desired mouthfeel by selecting proteins and carbohydrates with the desired degree of gelation and water-binding properties during cold or hot processes. Dispersibility – Pro Mix® ingredients provide easily dispersible soup and sauce bases and mixes that allow rapid hydration in cold or hot liquids allowing ease of use for food processors or for end users.